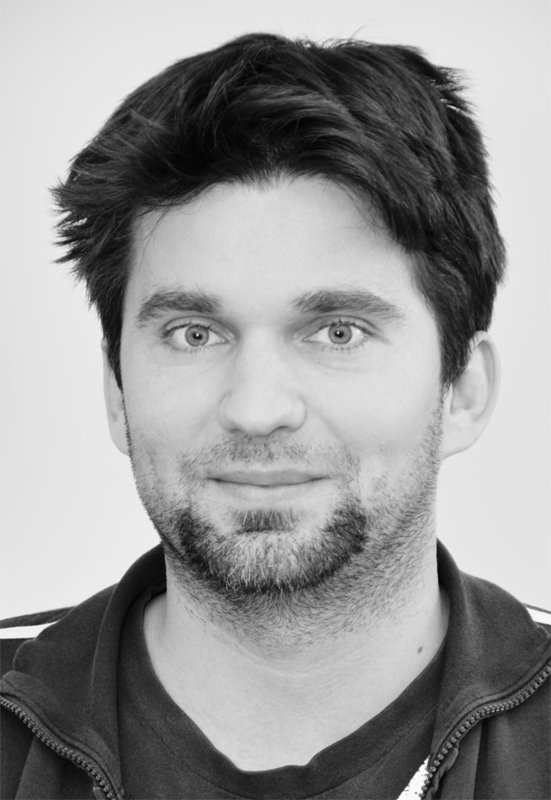 Manuel Wimmer is Full Professor and Head of the Department of Business Informatics – Software Engineering at JKU Linz, Austria. He received his Ph.D. and his Habilitation from TU Wien. He has been a research associate at the University of Malaga, Spain, a visiting professor at the University of Marburg, Germany as well as at TU Munich, Germany, and an assistant professor at the Business Informatics Group (BIG), TU Wien, Austria. Currently, he is also leading the Christian Doppler Laboratoy on Model-Integrated Smart Production (CDL-MINT) which is running from 2017 to 2023. In this context, he is developing modeling approaches for smart production facilities, as well as techniques for the continuous evolution of such systems based on production information gathered and analyzed at runtime. He is also a founding member of the EU COST Action Multi-Paradigm Modeling for Cyber-Physical Systems (MPM4CPS) and a representative within the AutomationML society. Furthermore, he is participating in the NFR4MDD project, a multi-national empirical study on the integration status of Non-Functional Requirements (NFR) in Model-Driven Development (MDD) practices. He is coauthor of the book Model-driven Software Engineering in Practice (Morgan & Claypool, 2nd edition, 2017). For a list of scientific publications see the entries in DBLP and Google Scholar.